Some Food for Thought…on fasting! 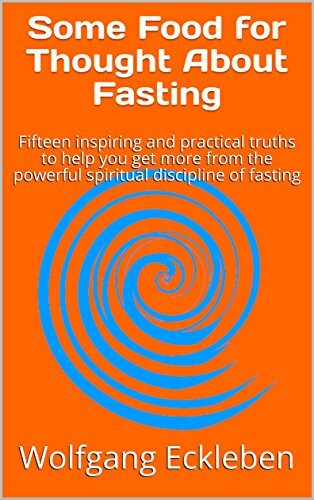 To help you get focused and inspired, I’ve compiled a collection of my thoughts about fasting from previous blog posts that I have done over the years. Hope they help!